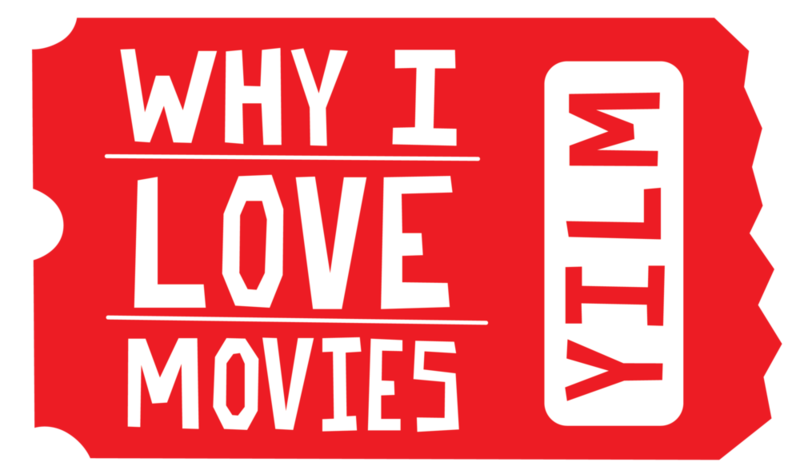 It's been a while since I made an entry into my Classic Tuesday section of my website and given that it is a new year and a new site, why not return to the films that paved the way for everything we see at the box office. When thinking of where to restart my journey through the classics, the answer was surprisingly simple, Billy Wilder. The man has one of the most successful and influential careers in Hollywood and is one of my all-time favorite writer-directors (Sunset Boulevard is very high on my all-time best list). The problem wasn't choosing Wilder; the problem is choosing which Wilder to see. Amazon Prime made that choice for me with their limited selection, and I got to watch 1960's The Apartment. Let's talk about it. The story follows C.C. "Bud" Baxter (Lemmon) a lonely employee at a big national insurance corporation, located in New York City. While his neighbors think he is a lady’s man, due to the foot traffic, noises, and alcohol consumption on a daily basis, the reality is that he lends his apartment to various executives of his company. They use his apartment to entertain their extramarital affairs. This arrangement is in hopes of gaining a raise and a promotion at work. However, after falling in love with the elevator operator, Fran (MacLaine), Baxter starts to question his decisions and rethinks his aspirations to be part of the executive team. What sets Wilder apart, in my eyes, is the ability to seamlessly interweave social commentary in his movies, without coming across judgmental or preachy. The script showcases two individuals that are trapped under the will and power of a man in power. These otherwise faceless employees are lost in the shuffle and more than often used by the people that control their fates. Wilder and Diamond also create a balance between the dramatic and comedic moments, never letting one aspect go by the wayside. Wilder's sense of humor is sharper than must of the directors working today. The quietness of the moment combined by the earnest delivery of the sharp dialogue drives home each of the punch lines. There is no need to rely on pratfalls or over-the-top sequences of destruction to produce the laughs. Wilder also produces many beautiful black and white shots, with the help of cinematographer Joseph LaShelle. From the endless rows of desks in the floor of the insurance company to something as simple as a man-eating dinner alone in his apartment. The blocking once again is perfect, as Wilder uses the apartment like a dance stage, and the actors are executing the choreography perfectly. The editing is crisp and keeps the story moving along while keeping the audience engaged. I must confess this is my first Jack Lemmon film, sans Walter Matthau (The Odd Couple and Grumpy Old Men), despite is vast resume. Lemmon handles the duality of his role well and creates a believable balance between his upbeat personality and his moments of loneliness and sadness. My favorite scenes of him are whenever he shares the screen with Shirley MacLaine, especially during her recovery. His affection towards her is natural and endearing, helping the audience root for their relationship. MacLaine is perfect for the role of Fran; she gave her character complexity to what could've easily been another love interest of a romantic movie. The banter between Baxter and Fran is fantastic, and their chemistry pulsates on the screen. 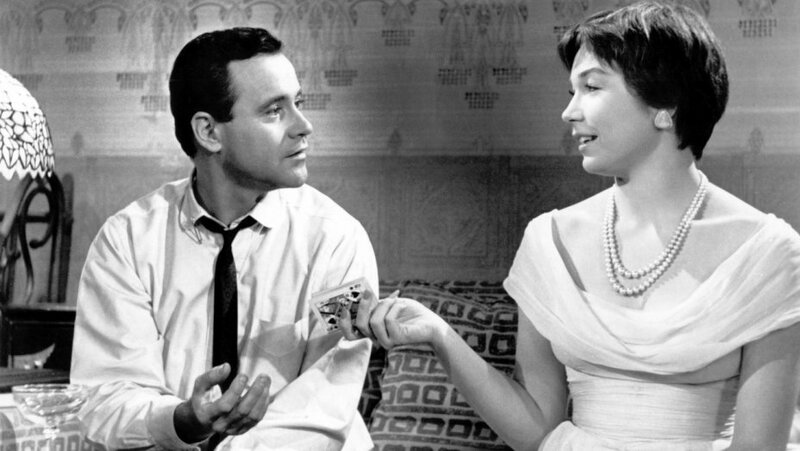 The Apartment manages to execute what many romantic comedies try to do nowadays. It stays loyal to all the elements of the story, while never letting them fall by the wayside. The comic tone is ever present, the dramatic tension is constant throughout, and the romance is engaging and believable. The entire cast played their roles perfectly, and the leads are a match made in Hollywood heaven. Wilder once again proves himself to be one of, if not the best romantic comedy writer-directors to have ever graced the genre. Wilder is why I love movies. The Apartment is Why I Love Movies.